WEDNESDAY, Nov. 29, 2017 (HealthDay News) -- A patch that might one day help repair heart attack damage has been developed by researchers. The patch, which consists of fully functioning artificial human heart muscle, is large enough to cover damage typically caused by a heart attack, according to biomedical engineers at Duke University. The Duke team described the development, which was tested in rodents, as a significant advance in efforts to repair dead heart muscle. "Right now, virtually all existing therapies are aimed at reducing the symptoms from the damage that's already been done to the heart, but no approaches have been able to replace the muscle that's lost because, once it's dead, it does not grow back on its own," said Ilya Shadrin. He is a biomedical engineering doctoral student and the report's lead author. "This is a way that we could replace lost muscle with tissue made outside the body," Shadrin said in a university news release. It's important to note, however, that research with animals often doesn't produce similar results in humans. In current clinical trials in humans, scientists are testing whether heart attack damage can be repaired by injecting stem cells into the affected area. 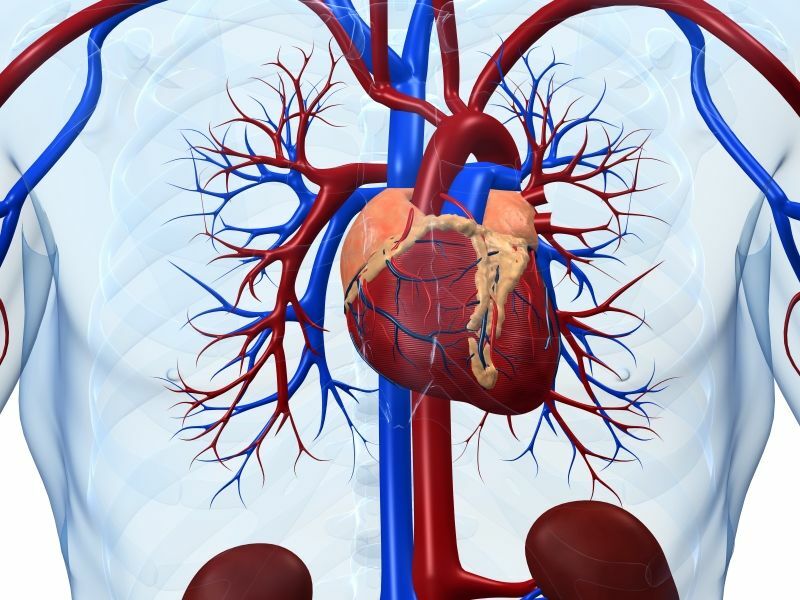 However, less than 1 percent of the injected cells survive and remain in the heart, and even fewer become cardiac muscle cells, the Duke researchers said. Heart patches could offer another treatment option, Shadrin's team suggested. To be effective, though, the patches need to be large enough to cover the damaged heart muscle, and also need to be as strong and electrically active as the original heart tissue. The research team said their heart patch is the first to meet both criteria. According to Nenad Bursac, a biomedical engineering professor at Duke, "Creating individual cardiac muscle cells is pretty commonplace, but people have been focused on growing miniature tissues for drug development." So, Bursac added, "scaling it up to this size is something that has never been done, and it required a lot of engineering ingenuity." While Bursac and Shadrin have shown that these cardiac patches survive and maintain their function when implanted onto mouse and rat hearts, they noted that the patch would need to be much thicker to replace the work of dead cardiac muscle in human patients. Even then, researchers would have to figure out how to fully integrate the heart patch with the existing muscle, they explained in the news release. "We are actively working on that, as are others, but for now, we are thrilled to have the 'size matters' part figured out," Bursac said. The report was published online Nov. 28 in Nature Communications.